You are here: Home / Product Reviews / 6 Reasons Why You’ll Love the Sudio Sweden Regent Headphones! 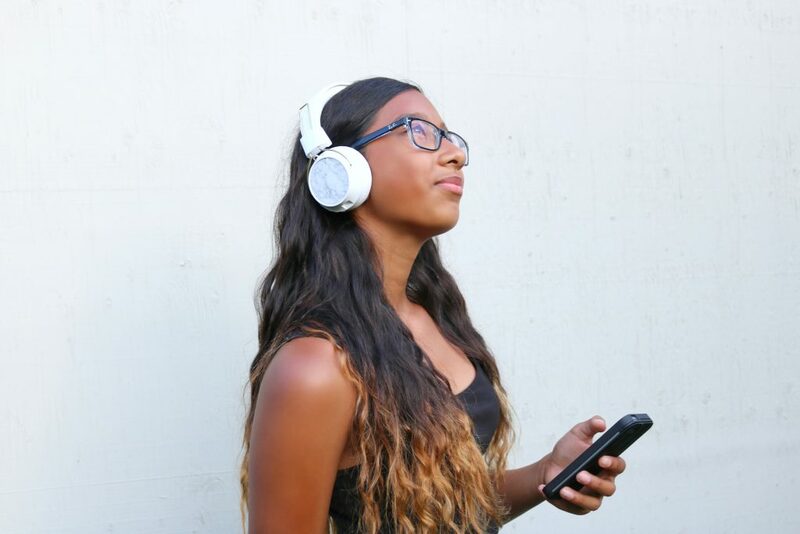 6 Reasons Why You’ll Love the Sudio Sweden Regent Headphones! 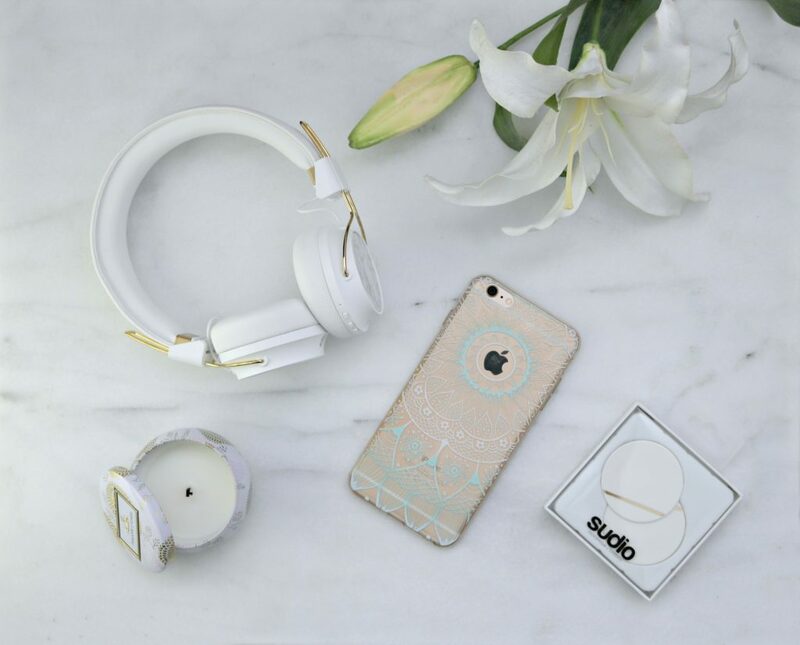 You’ll Love the Sudio Sweden Regent Headphones! I love listening to music. It doesn’t matter if I am working, traveling, working out, or sitting down relaxing any day of the week. I always have music playing in the background. Which goes to say, we are a music loving family. Having a great pair of headphones that can make my music sound like I am sitting in the studio is a must and if they look great too, that’s even better. Over the years, I have been through many headphones, some good, some bad. I found myself really excited when I was asked to try a pair of the new Sudio Sweden Regent headphones. Especially since I absolutely love the look of their headphones and my Sudio Vasa BLÅ earphones still get tons of use. Just by using those, I know they make excellent headphones. 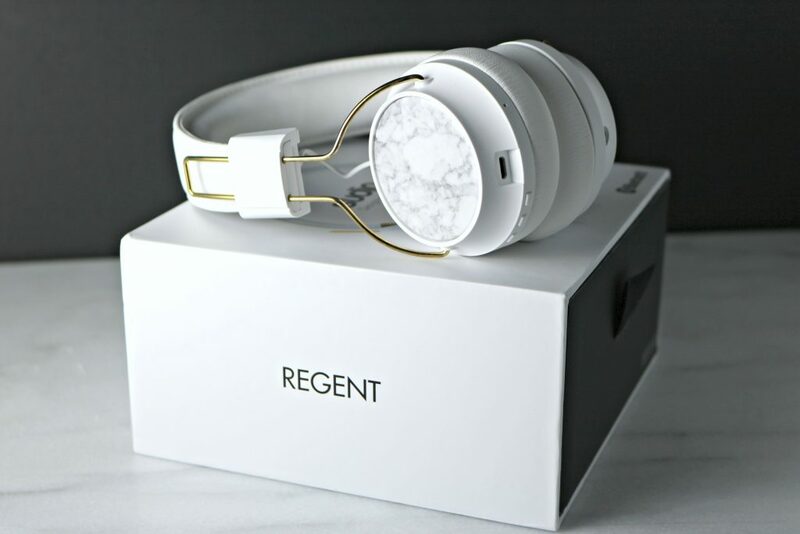 With the clean aesthetic of the Regent headphones and the quality to match, it was easy to fall in love. So much so, that even my daughter did too. Read on for 6 reasons why YOU will fall in love with them too! Sudio Sweden has a great reputation for creating high-quality headphones. Ones that work with my on-the-go lifestyle. I am always on the move and travel often. When I travel, I prefer the comfort of headphones with soft ear cushions. It makes it easier to wear during a long flight and helps avoid sore ears. Maybe it’s just me but, when I’ve worn headphones in the past without soft cushions, I ended up with sore ears. The most attractive feature of the Sudio Sweden Regent headphones is that they have an impeccable balance of instrumental tones and noise clarity, making them an excellent choice for any music lover. For me, my headphones need to be high-quality because when I listen to my favourite artists, I want to hear their music how it is meant to be heard. With the Regent headphones, the music comes in much clearer and I do not hear a lot of background noise on the plane, crowded airports, and hotels. When at home, I can zone out, concentrate on my work and not hear any loud sounds from lawnmowers, construction or traffic. Not to mention, they make video editing a breeze as I never miss a discrepancy or noise I want to remove in a sound clip, no matter how small a blip it is. Gabby has been loving them for binge watching Netflix and her favourite YouTubers online. I haven’t heard one complaint as of yet! I never feel constricted when I use the Regents since they are Bluetooth compatible. I never have to worry about getting tangled up in a cord. Long gone are the days where I need to carry my iPod or phone with me when I briefly walk into another room too. The best part is that I can be up to thirty-two feet away from my device while listening to my music and I never skip a beat. This frees up my hands so that I can work in my photography studio, snap pictures and set up shots to get my work done. Also, I don’t have to keep pushing away the wire from a page in my journal when I’m writing. Working out on my elliptical is easier too since there is no wire there to swing around while I move. The wire is there if you want it but, when you don’t, you have that wireless freedom to not be restricted. The Sudio Regent headphones do not weigh a lot either, so I never feel like they are a burden to wear. At a weight of just over six ounces, they are light and comfortable. That’s a plus, especially if you are wearing them for an extended amount of time. Another feature that I love is that they are foldable at the hinges and I can pack them into my equipment bag, no issue. I can carry them around with my equipment all day and it doesn’t add more weight to my bag. My favourite feature is the length of the battery for the headphones. I can listen to music for at least twenty-four hours before I need to charge them. That ensures that I can listen all day long without worrying about my music stopping before I finish my day. Plus, if I forget to charge them at night and the battery does run out of power late the next day, I can simply charge it for ten minutes and I can get right back to where I left off, before charging them for a full two hours later on. 5. Sleek & Interchangeable Accessories. There is one thing about the Sudio Regent headphones that I do not like. That is the fact that they are so stylish that my daughter feels free to take them whenever she wants to listen to music! The interchangeable caps allow me, or her, to change from the white caps to white marble, black marble, selva rossa, or my personal favourite selva azurro. They’re easy to change too. With two fingers, you add a little pressure, twist and they’re off. 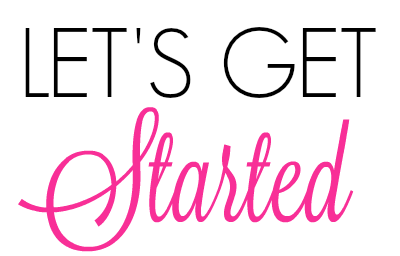 You can now rock a style you are feeling at the moment! 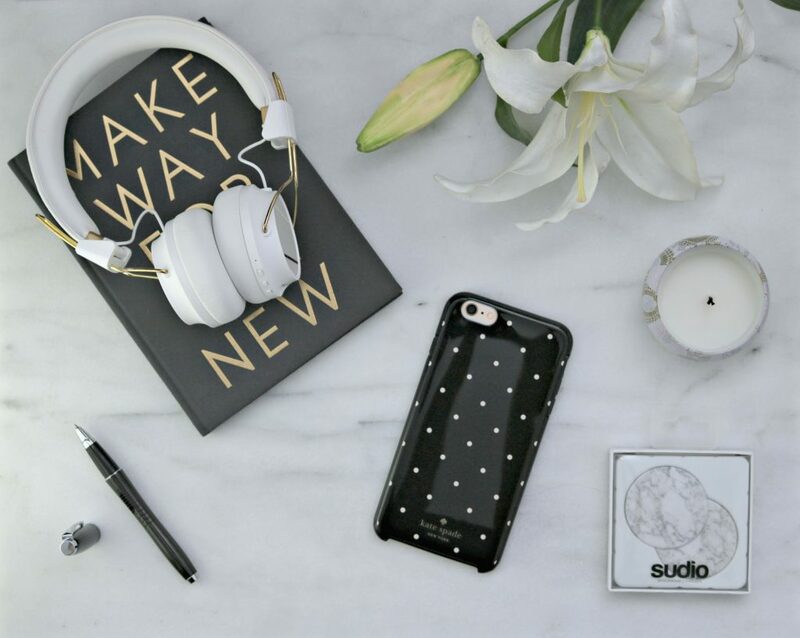 The Sudio Sweden Regent headphones come in black and white and retail for $219. For the versatility and quality of these headphones, I think they are priced competitively. They make for a great gift whether it’s for yourself or your music and YouTube-loving teen. In my opinion, these headphones are a keeper and even though my daughter and I don’t always agree, I think she approves of them too. I would ask her, but she’s too busy listening to music on my Sudio Regent headphones right now! Though, in exchange, I did ask her to help me show them off and share it with you guys. For more information or to get your own pair of Regents, visit Sudio Sweden. Get social with them and follow them online on Twitter, Facebook and Instagram. What do you look for in headphones? Those sound like great headphones. I’ve actually been looking for some new headphones, and I NEED good ones! Well shoot I just bought my son new headphones. I wish I saw this today’s ago because I was looking for a really good brand. I will be keeping this in mind for my next set of headphones. There great headphones! Check them out for next time! Lightweight – Wireless AND GORGEOUS I want my own! When I am buying headphones the first thing is sound quality for me and after that – comfort for sure! The fact that they look so pretty is a huge bonus! It’s a perfect pair of headphones! You’ll love them! These sound fabulous! I look for comfort, deep sound and wireless. Do these happen to have volume and pause buttons right on the headphones because that would make them perfect! These are amazing and you have a gorgeous daughter there by the way! I will look for these. I like the white ones a lot! Thanks! =) She’s grown so much! You’ll love the headphones! Great quality! Those are fabulous looking headphones! They look so comfortable to wear! Your daughter is gorgeous! I need a new pair of headphones. I will have to pick up a pair of these to try. I have heard so many great reviews on them. You’ll love them! They get used everyday! Glad you enjoyed the review! They are awesome headphones! Sudio sweden does offer awesome headphones! These look amazing! Great headphones! I recommend them to everyone! I love the look of these headphones. I think I definitely need to get myself a pair. I bet they have amazing sound. The sound quality is amazing! You’ll love it! I hadn’t heard of this brand before this post. 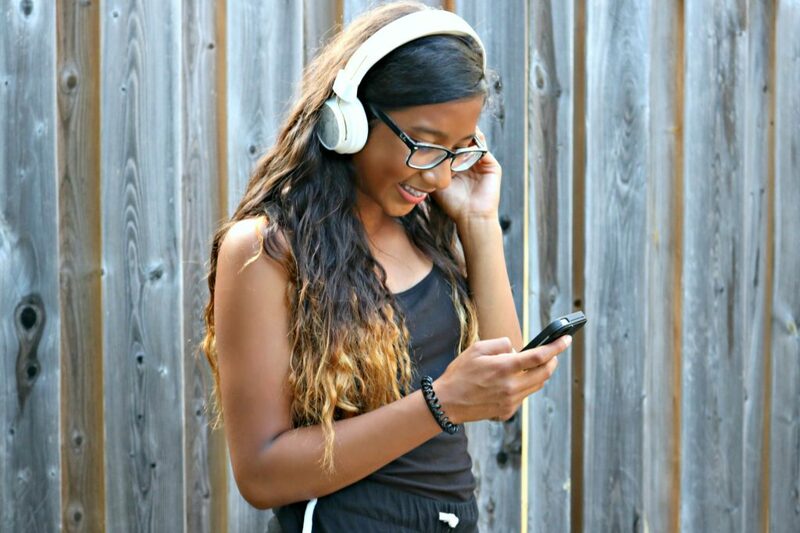 Our kids love to listen to music, so we’ll definitely be checking these headphones out. Thanks for sharing. You’re welcome! Your kids would love these headphones! My husband is in the market for some new headphones. He would love these! They look so cool. I am going to look into getting him a pair. Definitely check them out! My hubby uses them everyday during his workouts! I love that these headphones are lightweight and has a long battery life. My son would love this for his birthday. The battery life is very good on these headphones! Your son would love them! Those headphones are just beautiful! LOL!! I need to try these because not only do they look gorgeous but I need a good set of headphones to workout with! They are very nice and very comfy! The sound quality is amazing too! I use them for my workouts everyday! The headphones are cute!! I love the touch of marble added to it. It reminds me of a more feminine version of the beats headphone. That’s exactly what I thought when I seen them! There great headphones! These seem to be good quality headphones. I love the interchangeable accessories…how cool is that! Very good quality and I absolutely love the accessories for them too! Your husband would love these! My husband uses them all the time! I love the Sudio brand! I had the opportunity to try their bluetooth headphones last year, great quality! Great headphones! I love the quality of them too! These Sweden regent headphones sound like a winner. I’m in the market for a new pair, I need to strongly c consmider. You won’t be disappointed! Great headphones! I use them everyday! 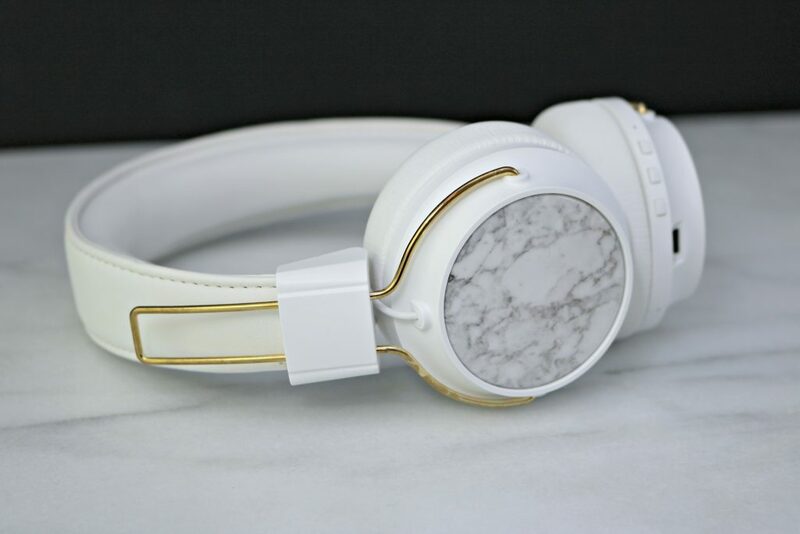 These Sudio Sweden Regent headphones seem like awesome for sure and they look cool in white. . I love that you can change the caps to different designs too. Thanks for sharing the information. You’re very welcome! I love that feature of the headphones too! Wireless makes it so much more convenient! No more wires to worry about! Especially when you’re working out! These headphones look so pretty and comfortable as well! 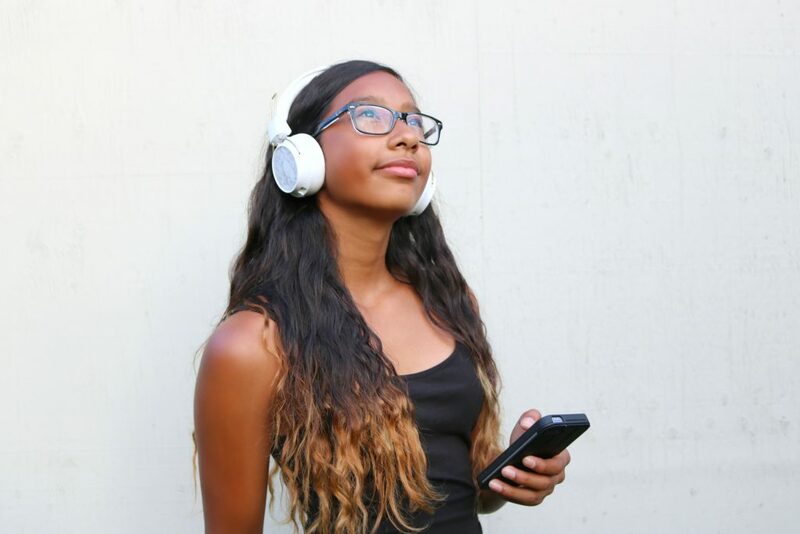 We definitely will need a few pairs of headphones for the start of the school year for the kids – they are always required to get some for school. These will be perfect! They look like great headphones. I really could use some wireless headphones for sure. Grab a pair David! These are amazing! The sound quality and comfort are on point! I’ve never owned a pair of headphones like these but I’ve been thinking about getting some. These are so cute with the white and gold and marble. They are a great pair of headphones! Very comfy and the sound quality is awesome! To me it’s about quality and style – and these headphones have it ALL!!!! Very good pair of headphones! I recommend them! These look great and I need new earphones, I have a hard time with earbuds so these would be great. I like both but, headphones are my fave.